As it was suspected, the Bellagio robber couldn't avoid the police for long, late Wednesday 2 undercover officers of the Las Vegas Police arrested Anthony Michael Carleo (also known as Anthony Assad) after he tried to sell them high-value chips stolen during the Bellagio robbery in December. 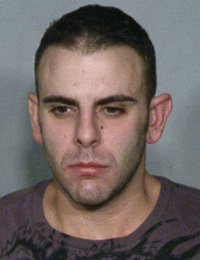 According to the Las Vegas Review-Journal, Carleo is the son of George Assad, Municipal Court Judge of Las Vegas. I wrote about the robbery that took place in the Las Vegas Bellagio Resort and Casino on December 14 last year, so some of you must be familiar with the case already. The armed robber took high denomination chips from the craps tables waving his gun and fleeing with his motorcycle to the west on Flamingo Road. 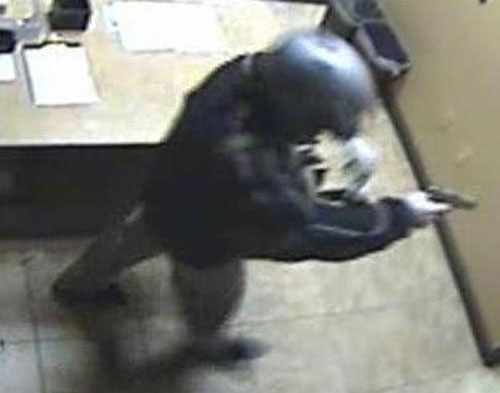 Because of the large denomination ($25,000) of the chips, police suggested the robber will have a hard time cashing them without getting too much attention. This, of course happened, as we now know. He was booked at the Clark County Detention Center on Thursday on the charges of burglary, robbery and drug trafficking. The son of George Assad is currently in custody without bail. Police investigations revealed that Mr. Carleo was a guest of the very same hotel where he committed the robbery, and that he might also be responsible for a quite similar robbery that was committed at the Suncoast casino on December 8, where the robber dressed in a similar biker outfit stole a poker room cashier cage containing $20,000.